"Lucy" is the soulful and sentimental stand-out ballad of Michael Brinkworth's debut, "Somewhere To Run From". It delves into the hopelessness that shadow and taint everything after a love gone wrong, wondering if things could have been done differently and feelings of futility when trying to move on. 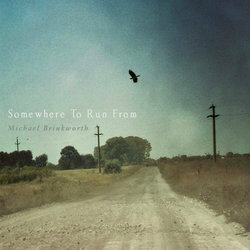 Other tracks by Michael Brinkworth: Country Town - How You Gonna Love?